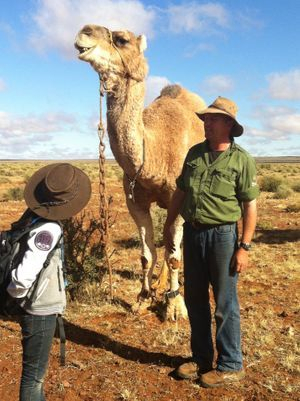 A unique Australian Outback adventure with your whole family with the magnificent camels on a 5 day walking safari. 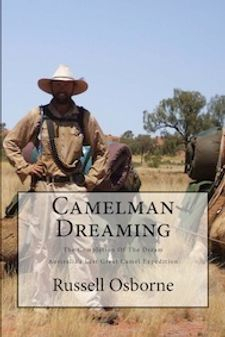 The thrill of doing something different with your family is something that Outback Australian Camels knows only too well. This trek is for you to join with your family on a specifically designed Families Camel Trek Safari whereby the emphasis is time together and re-connection with those you love the most - your family. With no modern day clutter interrupting precious time spent together, there will be time to chat, re-discover each other and learn from each other deep in the wilderness with the camels as companions. No commercialisation here, just wilderness. A very unique, all Australian experience for your family to enjoy!